Here are the Top 5 Environment Crowdfunding Campaigns - the ones that have raised the most money for their awesome projects and initiatives. In late 2017, the Conservation Council of Western Australia (CCWA) raised a massive $86,300 to protect the world's largest collection of rock art on the Burrup Peninsula in the Murujuja National Park. 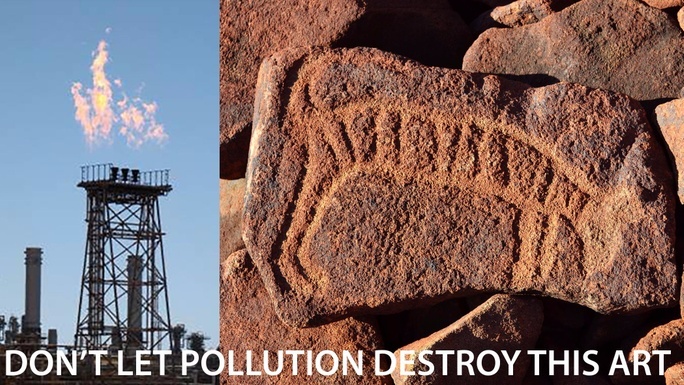 The money raised will be used to independently monitor the effects of nearby natural gas, iron ore and ammonium fertiliser and explosives industries on the ancient art and put hard evidence behind protection lobbying efforts. 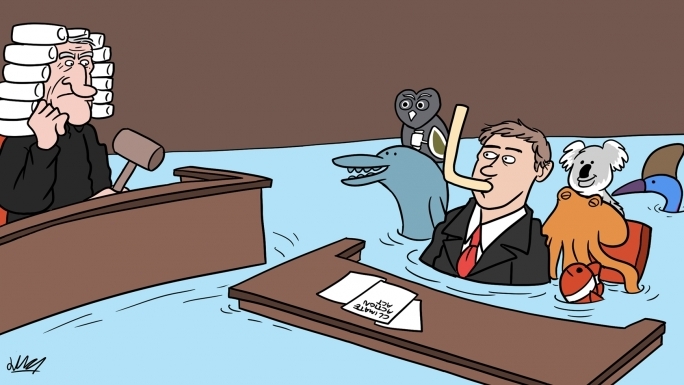 The Environmental Defenders Office (EDO) in the northeastern Australian state of Queensland has run almost a dozen giving campaigns on Chuffed.org and has achieved some amazing wins with 5 of them reaching our list of top grossing environmental campaigns! The second highest grossing of them, this appeal raised $74,489. 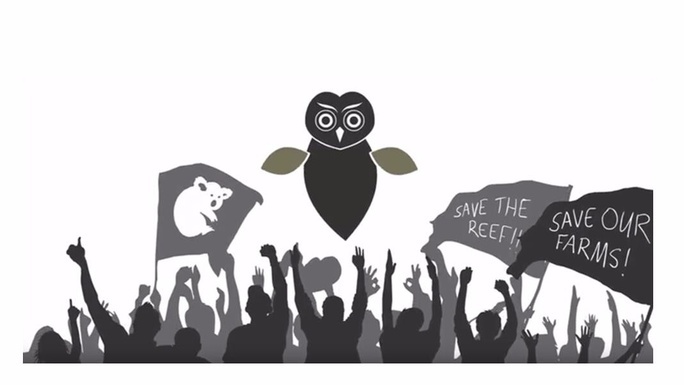 The EDO's campaigns help them continue their important work helping ordinary folk stand up for the natural environment, advocating for stronger laws to protect nature and running legal challenges in Australia's court system to hold industry and government to account. 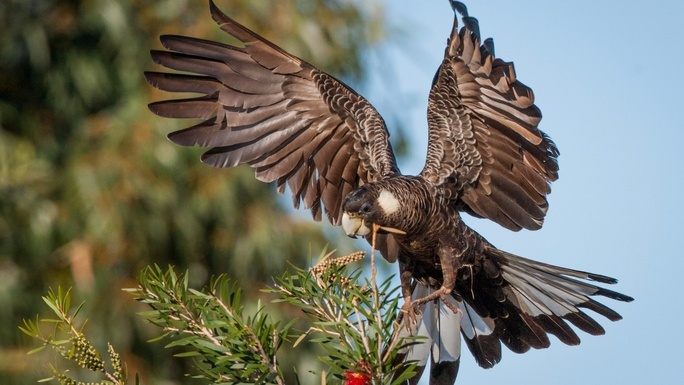 Another of the Queensland Environmental Defenders Office's regular campaigns to protect the state's natural assets - this one saw $70,827 raised to support their climate change litigation. 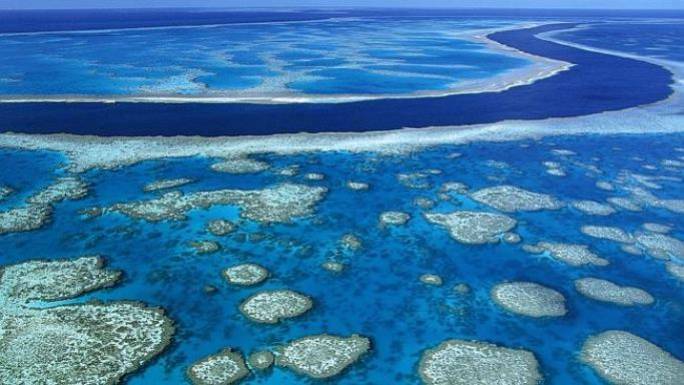 The fourth in their set of campaigns on Chuffed.org, this Environmental Defenders Office campaign raised $70,248 for stronger legal protection of iconic places like the Great Barrier Reef and the Cape York Peninsula. Not far from Montreal in Canada there is a forest of hemlocks, spruce, birch and beech that Quebec's Elgin Eco Association raised $48,546 to protect in 2016. 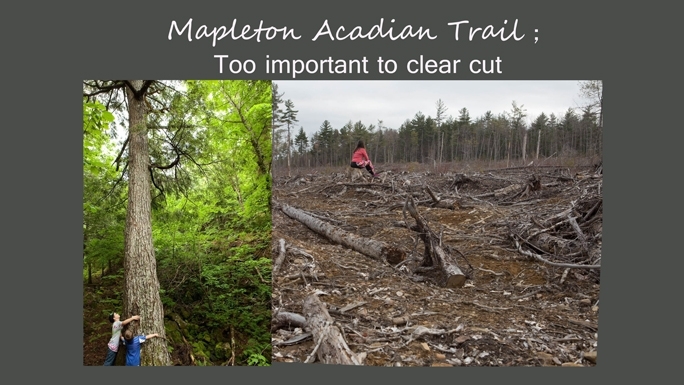 Thanks to their work, the 65 hectare Mapleton Acadian Forest Trail Nature Preserve is now protected in perpetuity in partnership with the Nature Trust of New Brunswick and contains a 3 km nature trail with interpretive signs, footbridges, an observation platform, and a traditional sugar shack for nature lovers to enjoy. If you'd like to check out all of the Environment campaigns we've hosted on Chuffed.org, you can search them all at our Discover page.